Readers of Left Foot Forward have voted Owen Jones, author of “Chavs: the Demonisation of the Working Class”, as the most influential left-wing thinker of the year. 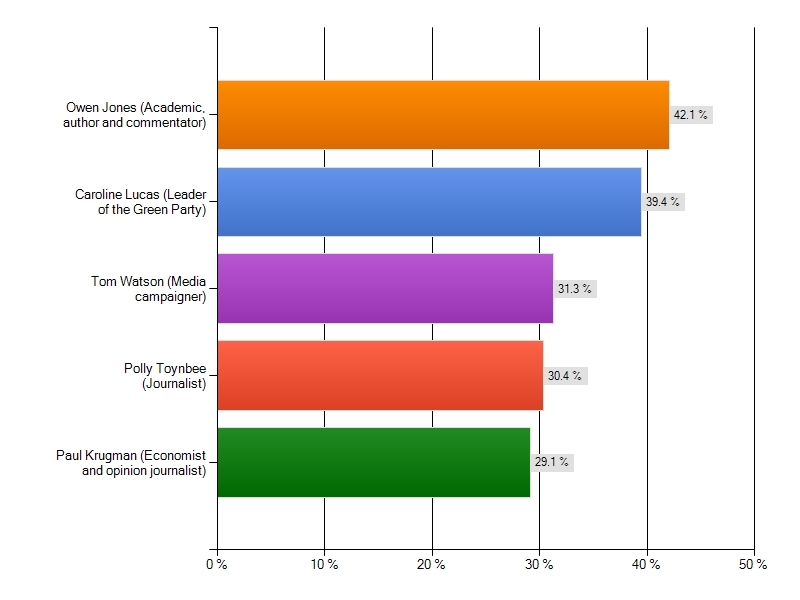 Readers of Left Foot Forward have voted Owen Jones, academic and author of “Chavs: the Demonisation of the Working Class”, as the most influential leftwing thinker of the year 2010/11. He came ahead of Caroline Lucas, Tom Watson and Polly Toynbee to take the top spot. “Owen has managed re-launch the debate around class and inequality by finding new and accessible ways to make arguments that Labour thinkers have been making for years. “He has also challenged the establishment by holding up a mirror to the way different people from different parts of the country are treated by the media and political elite in this country. “As well as all this, Owen has often managed to argue a traditional hard-left point of view without coming across as completely mad. The media love to drop your archetypal “mad lefty” – or indeed “mad right-winger” – into TV debates for the sake of entertainment. “Owen has not played up to this but has instead sensibly made arguments that the public can understand and relate to. Some of the original nominations can be read here: Ed Balls, The Disability Rights Community, Maurice Glasman, Owen Jones, Barack Obama, Nick Pierce’s nominations, Alex Salmond. 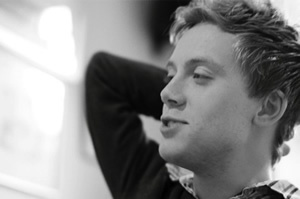 "@leftfootfwd: LFF’s most influential left-wing thinker of the year 2010/11 is @OwenJones84: http://t.co/zhFylmB6 Congrats!" << congrats!